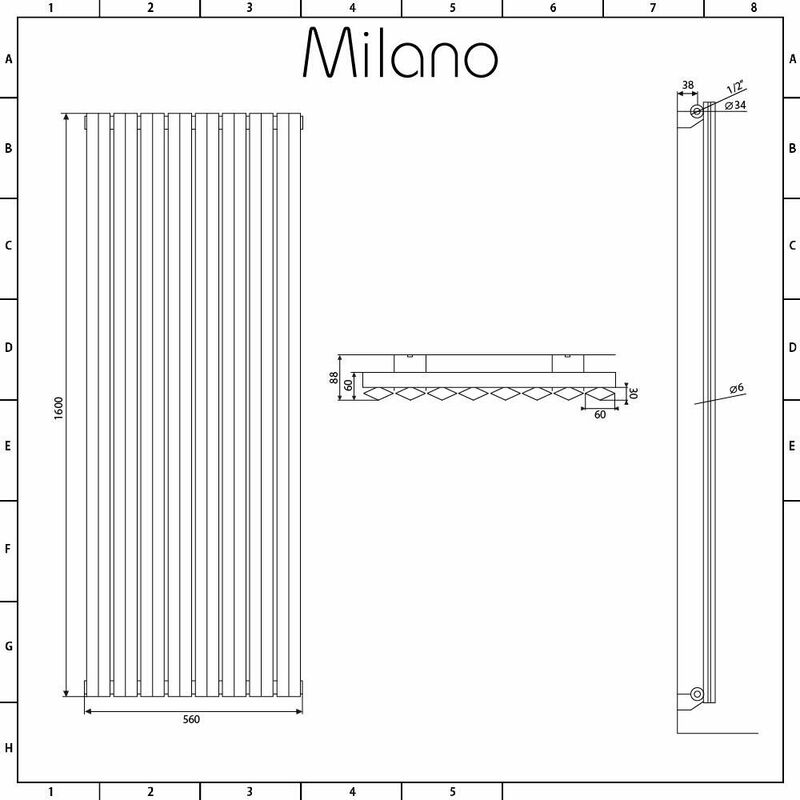 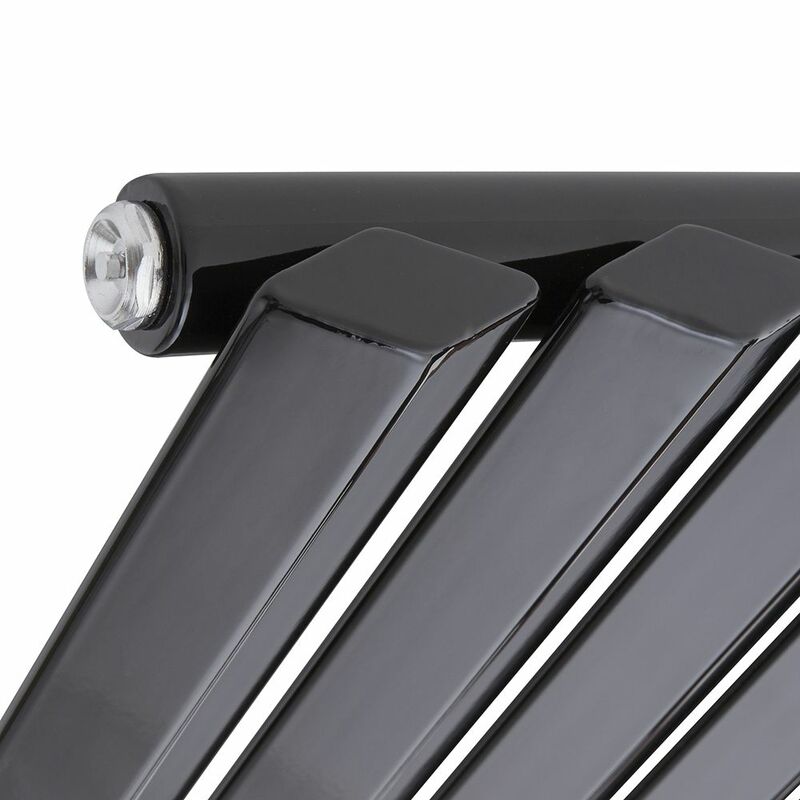 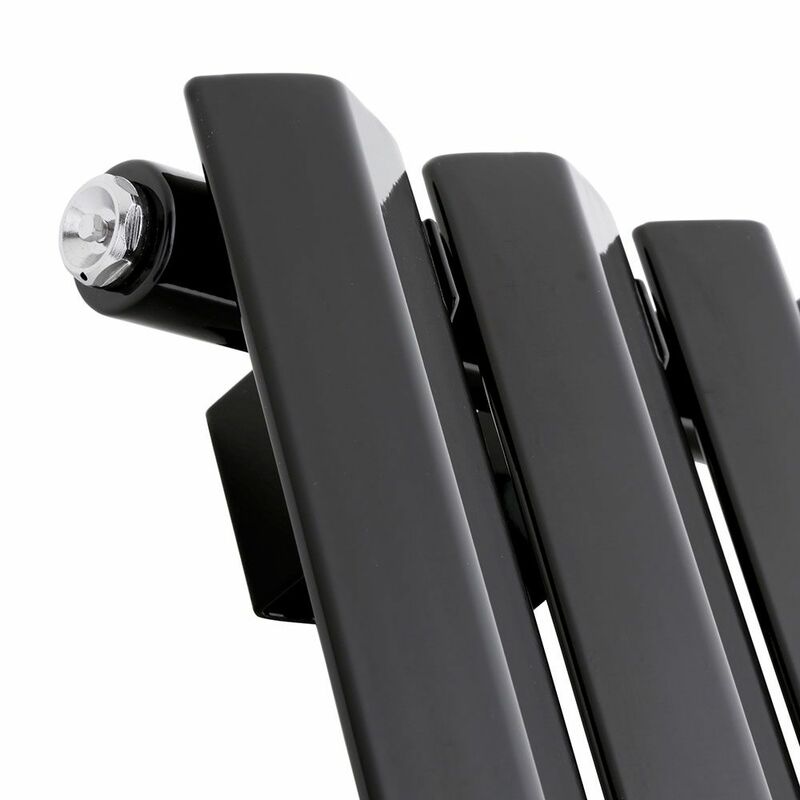 Featuring a striking black finish that’s highly durable and unique diamond-shaped panels for a luxury touch, the Milano Viti 1600mm x 560mm vertical designer radiator will bring contemporary style to your home’s interior. 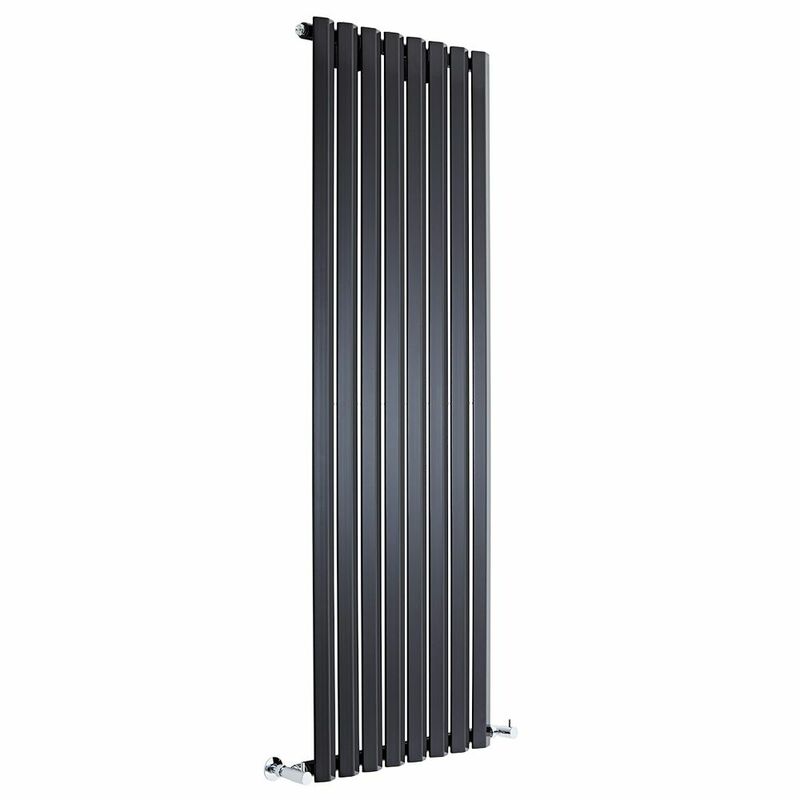 Crafted from premium quality steel for guaranteed durability, the Viti radiator produces an excellent heat output, so you can be assured your chosen room will be quickly transformed into a space that feels wonderfully warm, welcoming and cosy. 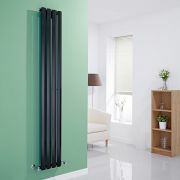 The black finish creates a bold designer look while the tall slim panels help to save space. 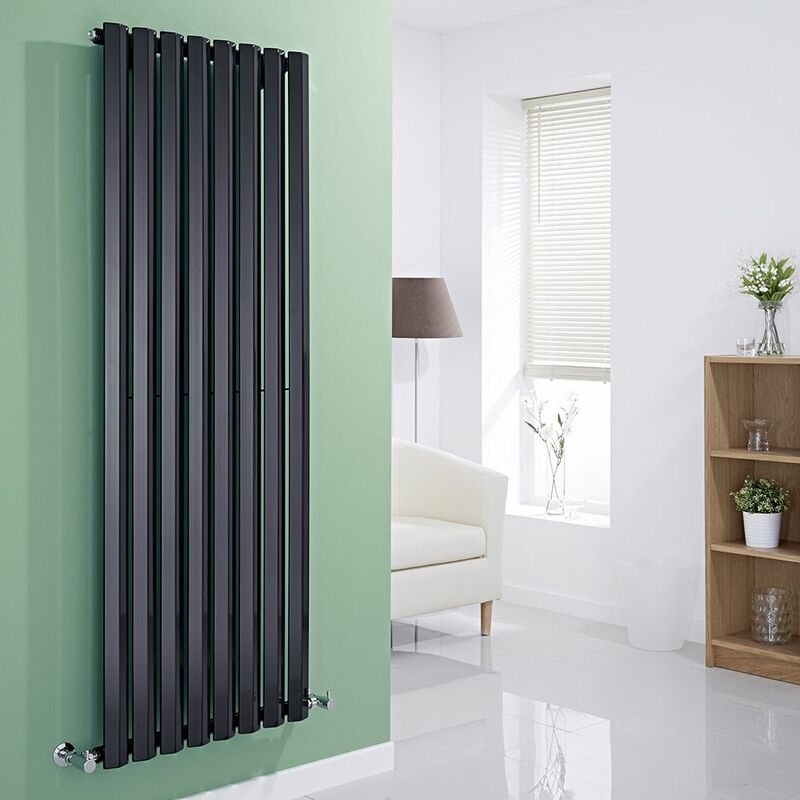 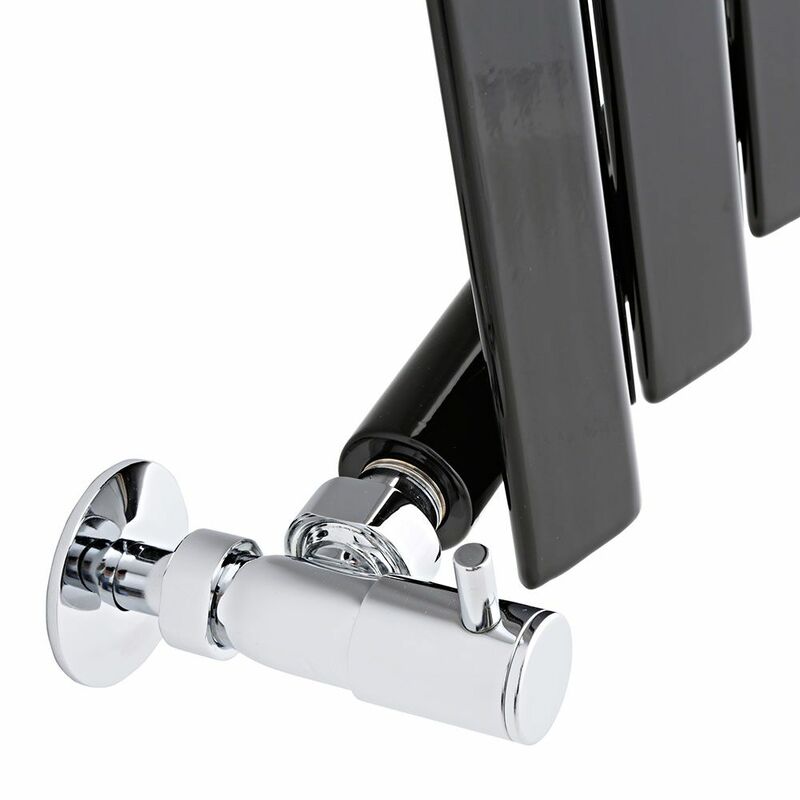 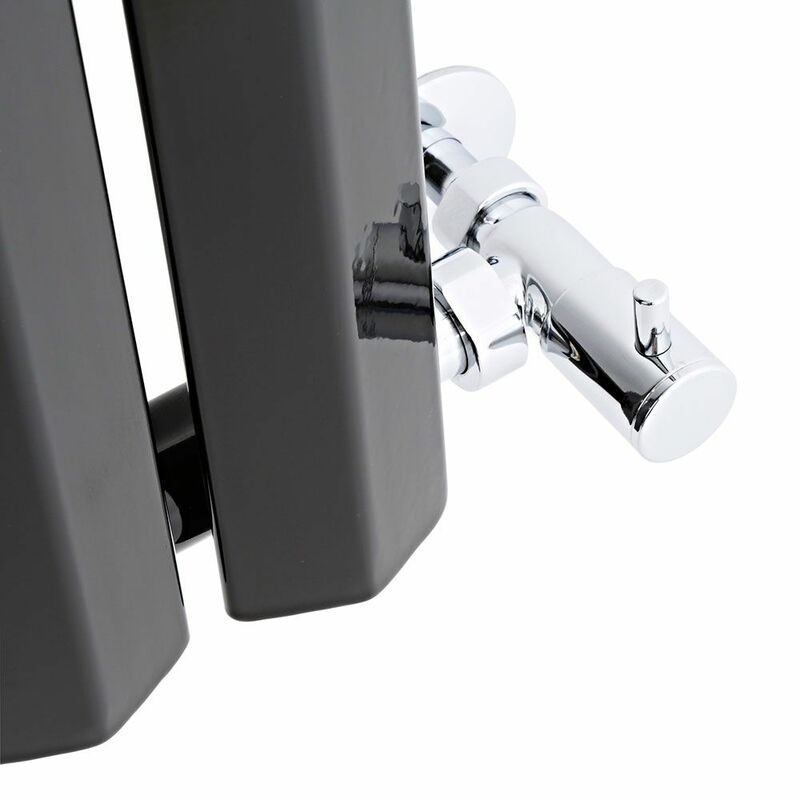 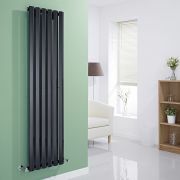 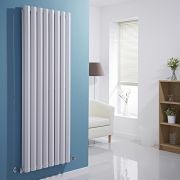 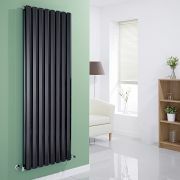 The perfect choice for modern homes, the Viti radiator will create a stand-out feature in your bedroom, living room, kitchen or bathroom.